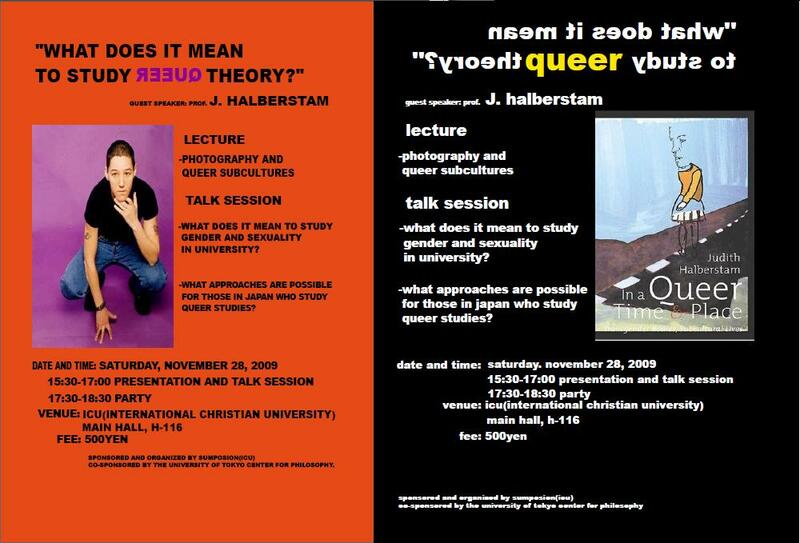 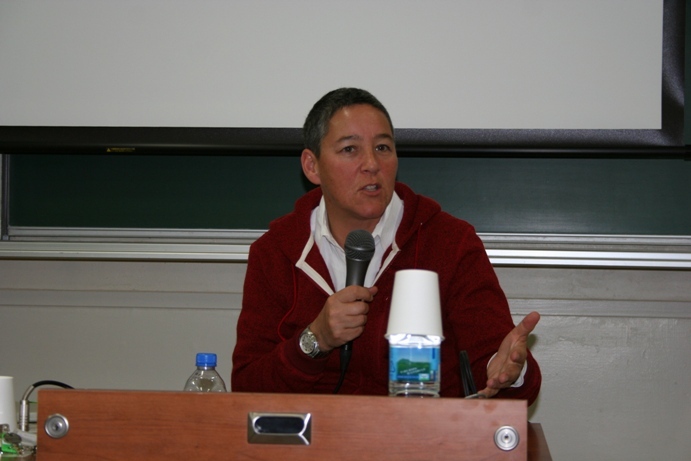 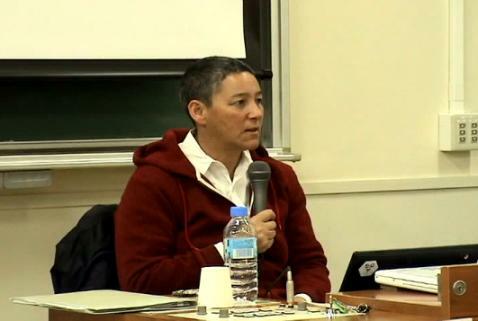 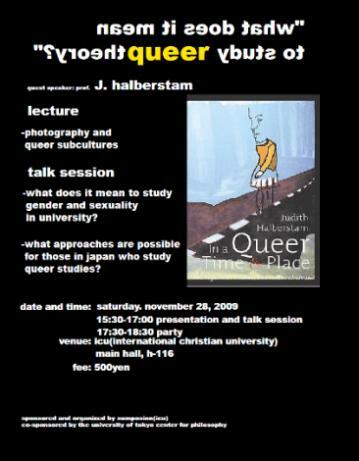 Prof.J.Halberstam"Queer Faces from Lost Times"
"What Does It Mean To Study Queer Theory?" 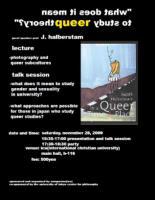 -What does it mean to study gender and sexuality in university? 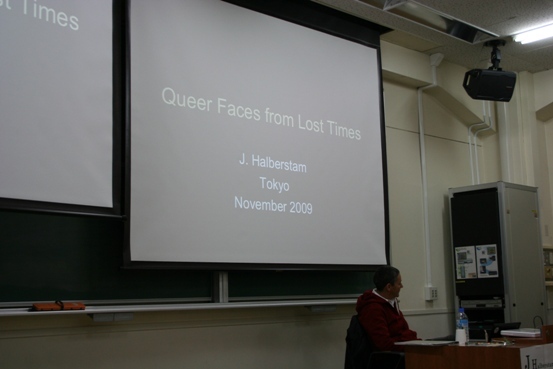 -What approaches are possible for those in Japan who study Queer Studies?